Another of Ford's cars that needs little introduction. 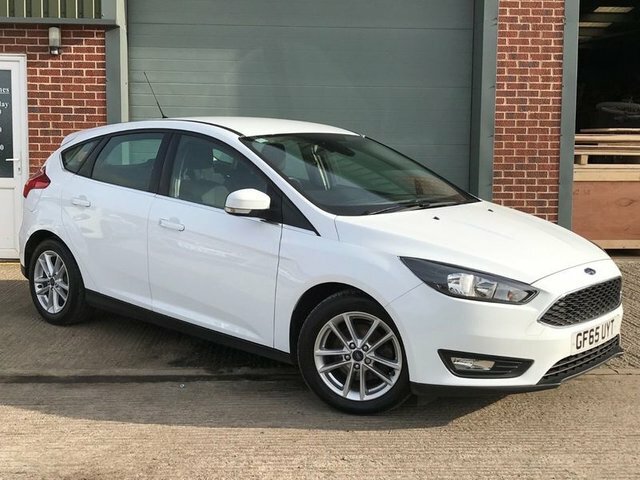 The Focus is a family car that offers great value for money, is pleasurable to drive and provides all the practicality you could want from a vehicle of this size. 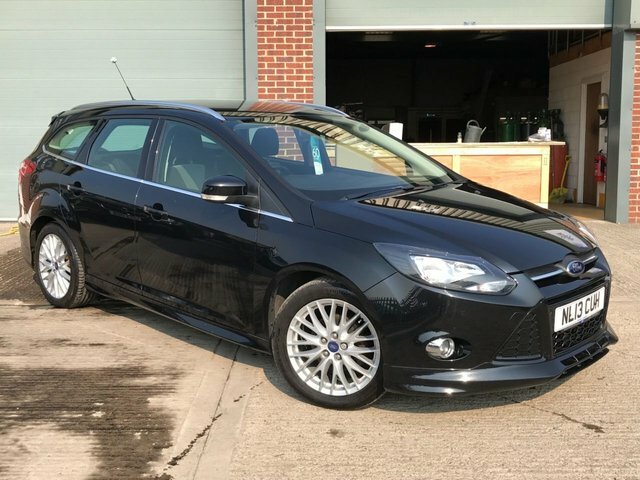 The best way to decide whether one of the used Ford Focus models for sale in Swadlincote at LTC Car Sales is for you is to get behind the wheel. Pay a visit to our Swadlincote showroom today and a member of the team will be more than happy to walk you through the complete range of options in stock. 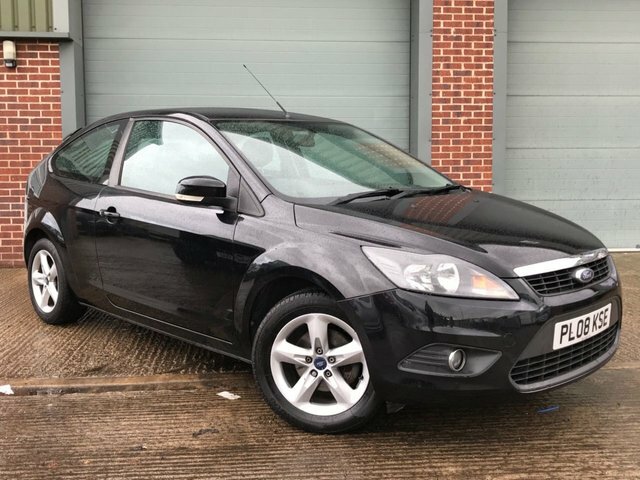 Rest assured that all of our used cars are thoroughly tested and checked before arriving on the forecourt.